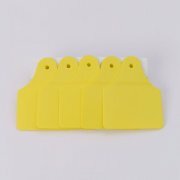 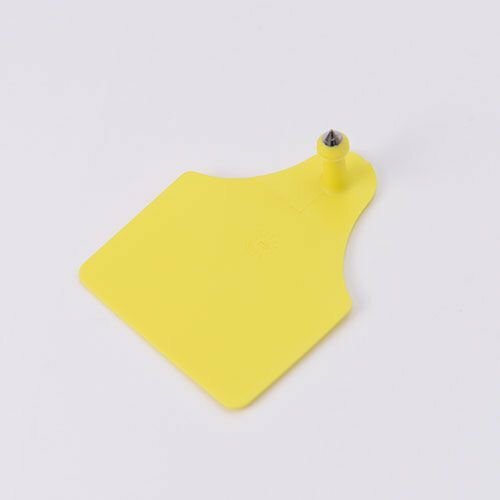 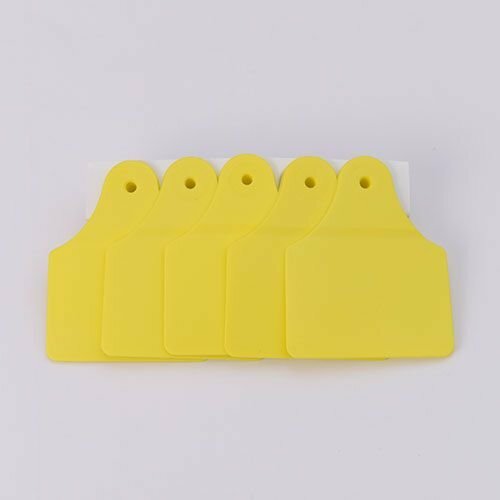 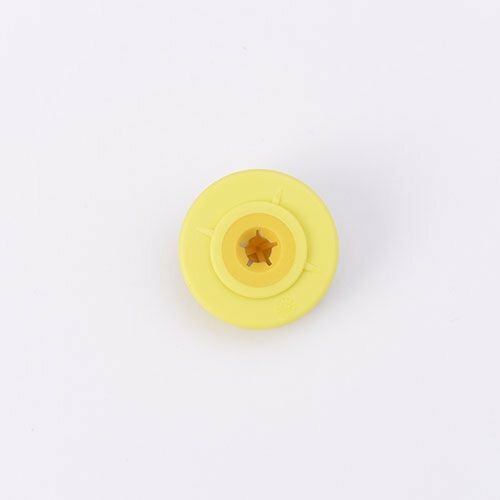 DWB-902 Animal RFID Visual Ear Tag is an ear tag specially designed for the management of the animal raising and butchering. 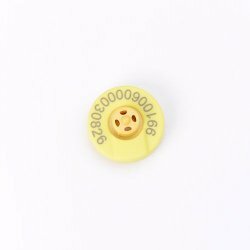 It meets the international standard of ISO11784/5 HDX. It is designed and produced on the imported high-level Microchips and it can be served to read and write, and also has a unique design of data security. 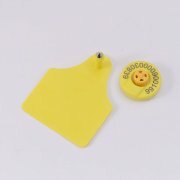 We can add letters, numbers or 2D codes by laser printing for visual purpose. 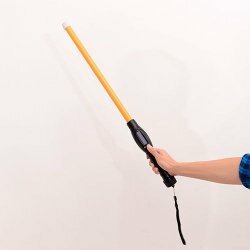 In the animal raising and butchering, it can trace the animals identification by using DWC-180 Handheld Reader or DWC-280 Series Stick Reader together.